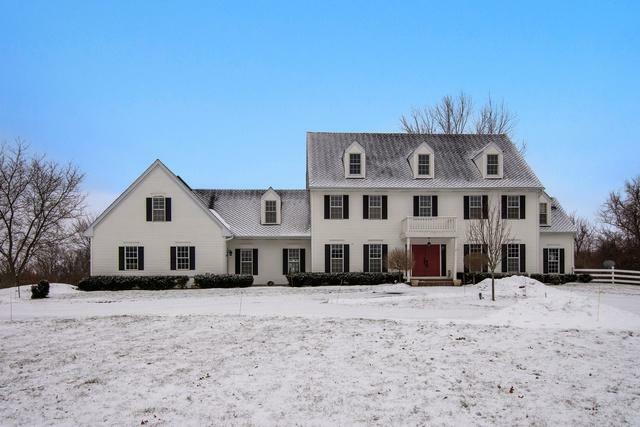 Beautiful, classically styled home on amazing 10+ acre site! Private setting is surrounded by nature bringing the outdoors inside. 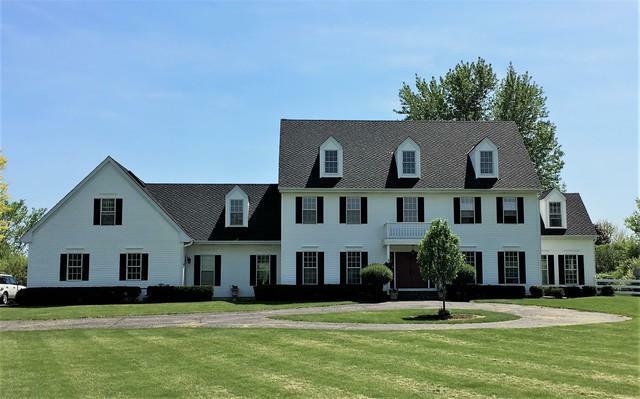 Light filled home has elegant proportions & finishes including hardwood floors, skylights, French doors & partially finished lower level. 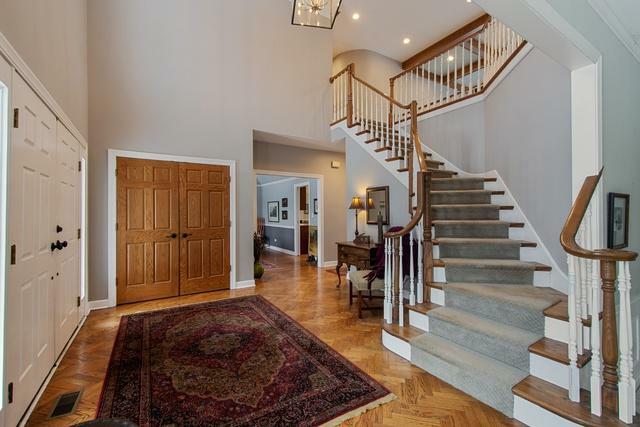 A two-story foyer welcomes with hardwood floors, opening to formal living & dining rooms. There's a two-story family room with beamed ceiling, access to deck & floor to ceiling stone fireplace with heating insert. Fabulous remodeled kitchen is the place to gather with huge center island, granite counters, breakfast bar, eating area & stainless-steel Bosch & Samsung appliances. 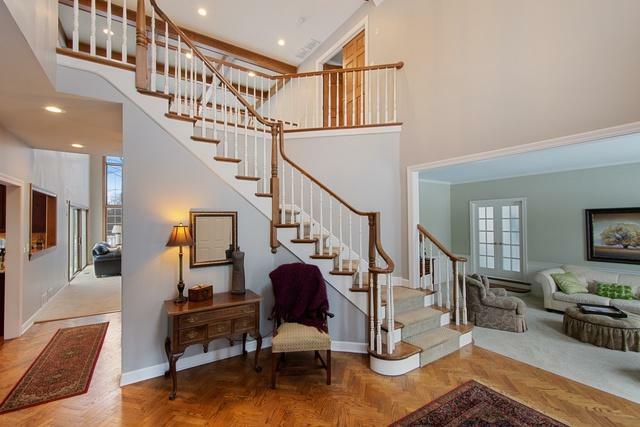 Other first floor rooms include a private home office, exercise room & large mudroom/laundry room. The spacious master bedroom suite includes a large walk-in closet & private luxury bath with dual sinks, jetted tub & separate shower. All bedrooms are generous with nearby bath. The lower lever offers a recreation room & lots of storage space.